When it comes to casino games, slots are by far the most popular of them all. If you walk through any land-based casino in Canada, the gaming floor will be covered in slot machines in every shape and form. This trend is also seen at online casinos, where slots make up the bulk of the gaming revenue. The reason for this is quite simple, as a casino game, slots are easy to play, fun and extremely rewarding. While they don’t necessarily have the lowest house edge, slots games offer up significant payouts, the likes of which is not seen on any other game at a casino. All it takes is a single spin to pull in a massive cash haul! At Lucky Nugget Casino we have partnered up with Microgaming to bring you the best selection of slots in Canada. As an award-winning game and software designer, Microgaming is well known for their epic slots and stylish table games. If you have ever played slots online before, chances are you have come across some of Microgaming’s most popular games. Avalon II, Tomb Raider, Thunderstruck II, Game of Thrones and Immortal Romance are just a few of their top titles and you can enjoy them all on the go, with us! While there are plenty of different slots categories to choose from, the most popular slots at Lucky Nugget Casino in Canada are Microgaming’s range of modern video slots. 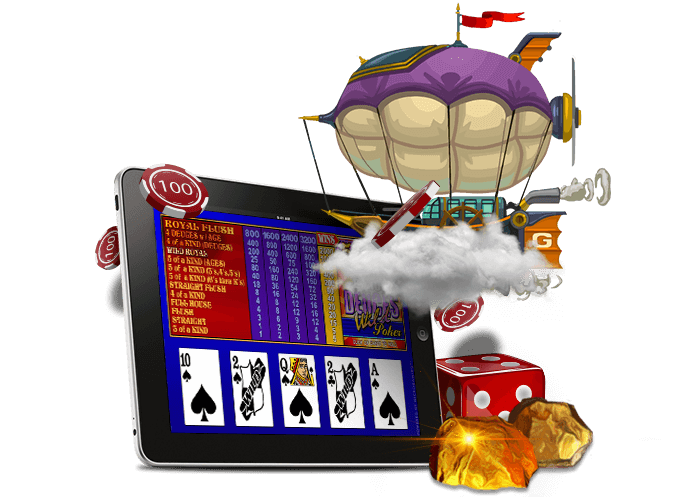 Video slots feature state of the art graphics, 3D animations, multiple paylines and loads of bonus features. These games effortlessly combine high quality video animations with advanced slots technology to make the slot as entertaining as possible. Each game has its own theme, which can be anything from ancient Egypt, to ice fishing, motorcar racing to vampires, and just about everything in between. Video slots feature 5 spinning reels and can have anywhere from 10 to 999 paylines, or up to 1024 ways to Win! The best part of video slots is their bonus features. Within each game, you have more chances to win with Wild symbols, Scatter symbols, and free spins, as well as interactive bonus rounds where you get to control characters in the game. 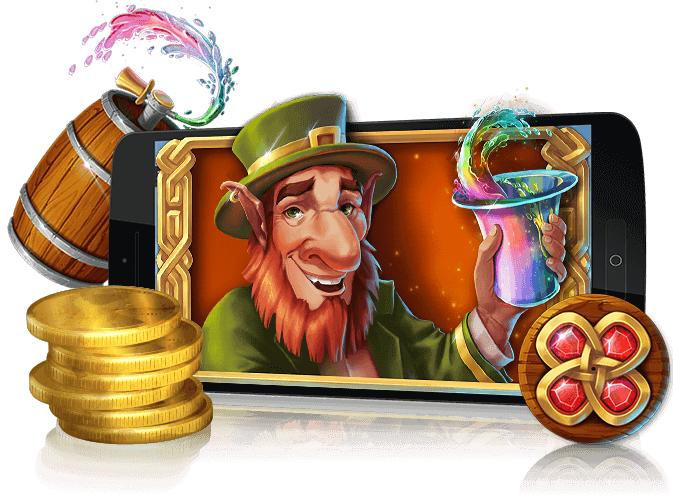 If you prefer the old-fashioned classic mobile slots games, then you have come to the right place. At Lucky Nugget Casino Canada we bring you all your favourite 3-reel Vegas-style slot games in all their fruity glory. Microgaming’s range of classic slots will keep you entertained for hours. Classic slots usually feature 3 reels but can include some 5 reel games. In most cases, the number are paylines are limited to 10 and the aim is simply to line up the bar symbols, fruit symbol or stylish red sevens. At Lucky Nugget we take classic games to the next level with Microgaming’s range of MegaSpin slots. If you simply cannot get enough classic mobile slots action, then these are the ideal way to go. MegaSpin slots are basically classic slots where multiple games have been combined into a single screen. With each game, you can have, four, six or even eight classic slots all running on the same screen off the same spin. This gives you multiple chances to win and multiple jackpot possibilities! When it comes to payouts, progressive slots take the cake. At Lucky Nugget players in Canada can access to Microgaming’s full range of progressive slots linked to the Microgaming network. Progressive slots are regular video slots with the added benefit of having a progressive jackpot added into the mix. 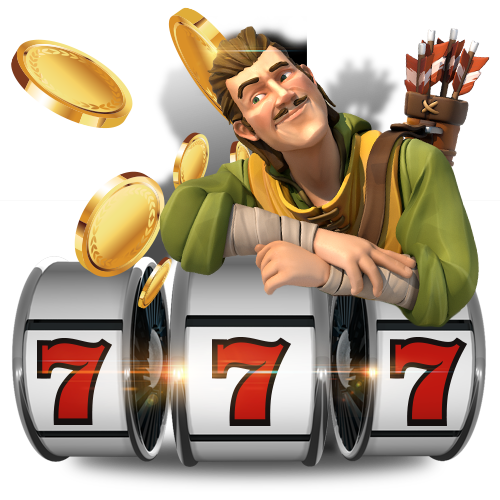 This jackpot is connected to the Microgaming network and increases every time someone makes a wager on the gaming network. Over time, the progressive jackpot can increase to such a point that a single spin can make you an instant millionaire. Join in the fun on your iOS, Android or Windows smartphone or tablet when you play the best mobile slots on the move at Lucky Nugget Casino!